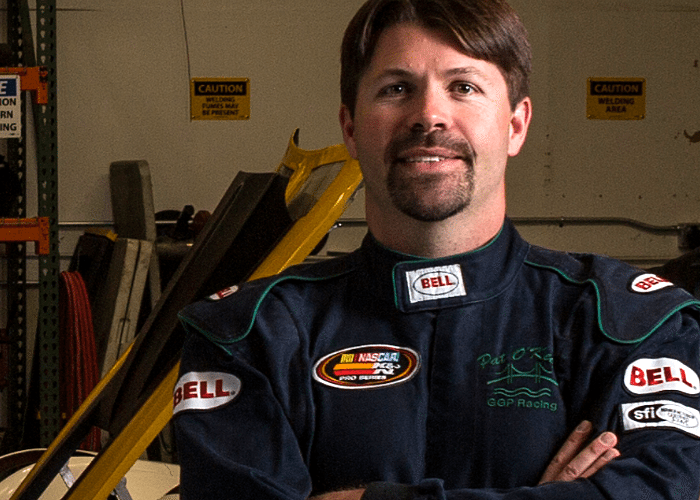 Pat O’Keefe is CLP Motorsports’ Owner, President and CEO. Pat started CLP Motorsports after recognizing the need for a world class customer-focused local motorsports shop. He is also President and CEO of NEXGEN Fuel, a next-generation renewable fuel retail brand, and Vice President and General Manager of 70-year old Golden Gate Petroleum, Northern California and Nevada’s largest petroleum and biofuel distribution company. O’Keefe has a lifelong passion for automobiles and motorsports. That passion lead to a racing career starting at the age of 12. Pat has raced just about anything with an engine from jet skis, boats, motorcycles, karts as well as cars, with NASCAR, SCCA, NASA, IMCA and others. Co-Owner Lori “Lolo” O’Keefe has always supported her husband Pat O’Keefe’s passion for motorsports. She joined CLP in 2014 as the Vice President and CFO. Her background includes Banking, Insurance, Risk Management and Motorsports Track Support. She is a partner in the family owned Golden Gate Petroleum and Owner and Vice President of NEXGEN Fuel. She enjoys working in a variety of roles and being part of a family team that makes things happen! Chase O’Keefe is the youngest member of CLP Motorsports. His role is instrumental, as he greatly enjoys the sound, smell, look and feel of anything that goes really fast and has an engine… which is why he’s CLP’s Director of Fun! If driving fast cars is genetic, he comes from a long line of the need for speed from both mom and dad. 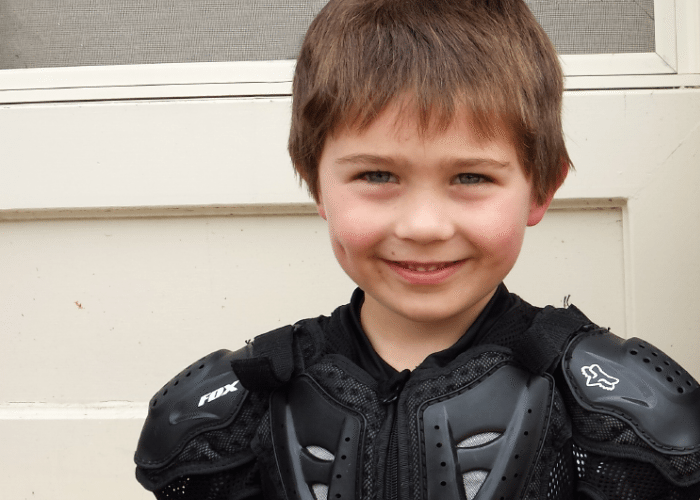 Chase currently races quarter midgets and enjoys riding dirt bikes, BMX, ATVs and Go Karts. 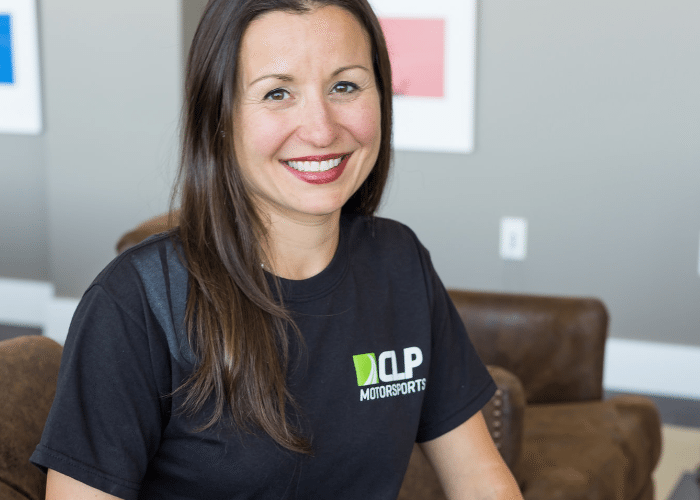 Helen Fischer is CLP Motorsports’ Director of Marketing. She joined CLP in 2016 and oversees the marketing, public relations and brand strategy for the team. Although new to racing, she is no stranger to a fast-paced environment where coming in first and fast is critical to business operations. Having been media relations specialist with Chevron Corporation’s Crisis Communications and Media Relations team where immediate responses to media interviews and coaching management to speak in 6-second sound bites (or less!) is the norm, Helen understands what it takes to make it to the podium on race day. 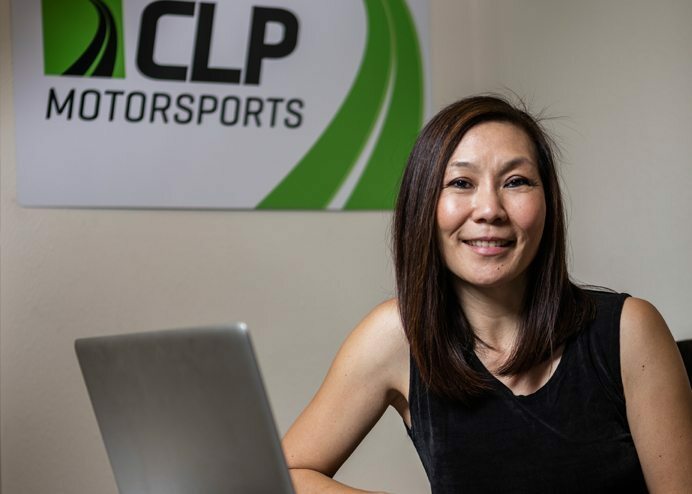 Helen looks forward to launching CLP Motorsports to the forefront of the automotive racing industry and promoting CLP’s high-performance standards in quality and service in innovative ways. Larry Roeseler is an American professional off-road racer in motorcycle and Trophy Truck classes. He joins CLP Motorsports as a 13-time overall winner of SCORE’S Baja 1000, and has also won numerous times in the Best in the Desert Series. Roeseler is 2-time overall winner of the Las Vegas to Reno and has numerous American Motorcycle Association off-road titles including National Hare & Hound and National Enduro championships. Larry Roeseler is a Hall of Fame Inductee of the American Motorcycle Association and an Off Road Motorsport Hall of Famer. 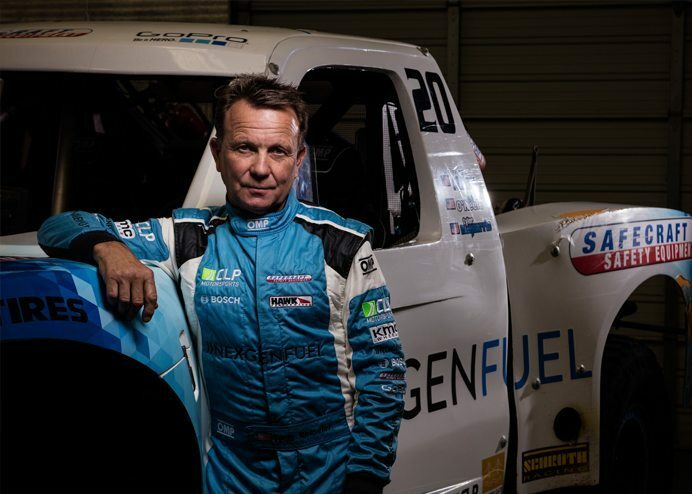 Not only will Roeseler manage and oversee the Off-Road Racing program, he will be lead driver in the BAJA 500, June 1-5 in Ensenada, a grueling 500-mile loop in CLP’s Trophy Truck #20. Larry will be a key driver in CLP Motorsport’s goal of winning the SCORE Baja 1000, November 16-20, an 800-mile loop race in Ensenada. Tyler McQuarrie grew up in Walnut Creek, CA and started racing karts when he was 14. He won the Formula Russell Championship and the Russell Triple crown in 1998. Tyler is only the 3rd American to win the World Scholarship in England and with that, Tyler spent 2 years racing formula Vauxhall in Europe. Tyler also spent time racing USF2000, American Le Mans, USAC Sprint cars, and NASCAR West Series. He has since become one of the top drift drivers and is also one of the best multipurpose drivers in the country. 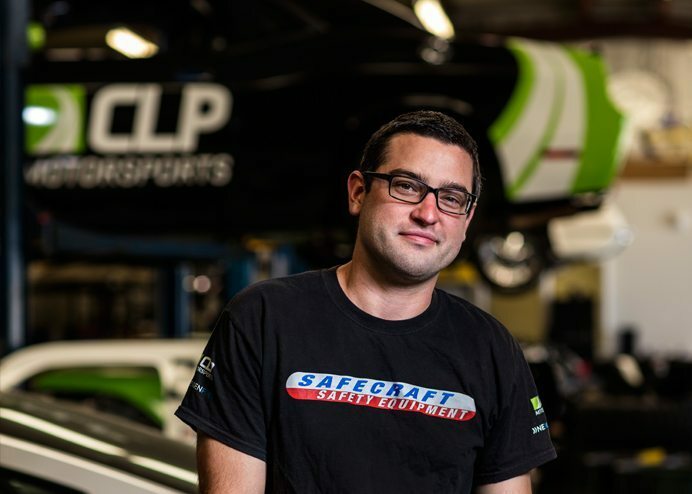 Mike joined CLP in 2015 as Shop Manager and is the key-builder of customized vehicles, including the street-legal Super Lite SLC that was driven Across the USA on 1 tank of NEXDIESEL Renewable Diesel. As the premier mechanic on all builds and projects, Mike’s reputation, knowledge and experience are all valuable assets to CLP. 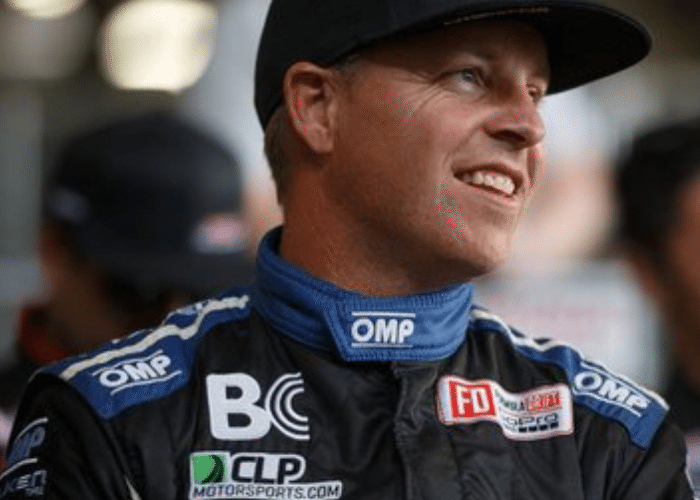 Having spent the last couple of years racing his custom-built Pro-Am drifting race car, Mike has driving experience he uses when working on race cars in the CLP Motorsports performance shop. Jason received his first go-cart at the age of 10 and was hooked on racing ever since. At 16, he became interested in the sport of drift racing and continues to attend tries to get out to events as his schedule allows. Throughout the years, he learned and perfected his mechanical skills through hands-on training and is now capable of fixing and tuning up all makes and models of cars. He is a valuable team member at CLP and specializes in wrenching and welding skills. As a reliable employee, Jason willingly helps out with any task, including driving on short and long distance errands for the shop. For Jason CLP isn’t only a place he enjoys working, but one where he can accomplish what he loves.